My then fiancé and I first met Pebble at a wedding fair, after a brief chat with her we both knew we had found our photographer. She was just so lovely to us and had loads of ideas and was more than happy to listen to any ideas we had. On the day she was amazing and was happy to muck in and help with all manner of things over and above being the actual photographer. Throughout the day she made us feel so relaxed and we had the most fun and laughs during the formal pictures putting us both at ease, her style is so relaxed, informal and unobtrusive, but at the same time remaining thoroughly professional. All our guests commented on how lovely she was and how she quietly went about her business. Pebble even stayed well beyond her time at the end of the day to get some fun shots from our wedding reception. enjoyable. 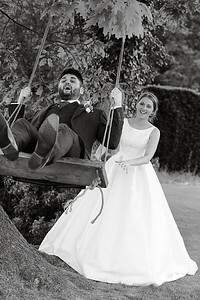 My wife and I would thoroughly recommend Pebble to anyone looking for a fun relaxed professional photographer who will make you laugh all day, and still manage to take beautiful photographs. My husband and I met Pebble at a friend's wedding. Sean and I, whilst we love to pull silly faces at the camera, don't consider ourselves to be particularly photogenic, however, that day Pebble took a number of lovely pictures which we still use to this day. When the time came for us to get married, we knew exactly who we trusted.... and that's what is was, trust! Pebble made us and our guests feel so at ease, taking official (and non official) pictures on demand. She has such a lovely warm personality, you can't help but smile at her in front of the camera. The wedding day came and went so quickly, but having someone who captured everything so beautifully, makes the memory last forever. 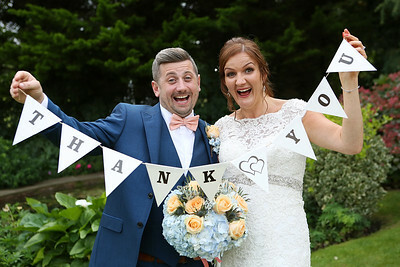 We were lucky enough to have the lovely Pebble photograph our wedding day back in August this year and couldn't recommend her highly enough. She is friendly, relaxed, down to earth, kind and genuinely lovely person and most importantly an amazing photographer, who has a way of making even the most camera shy person relax. 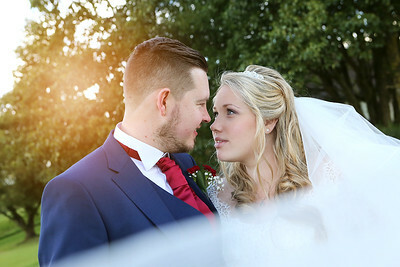 Pebble Managed to capture every moment of our wedding day, and we are beyond happy with all the lovely photos that she took, so much so that sitting down to select the pictures for our album will not be an easy task. A recent family bereavement has made our photos even more precious and reminded us just how important photos are....... they are more than just an image, they are a life long reminder of your loved ones and your special day. So please if you're looking for a great photographer, I really couldn't recommend Pebble highly enough. Pebble was truly amazing. Such a friendly, warm, fun photographer, We are so glad we chose her for our wedding day. Fabulous pictures and a 5 star service. We first met Pebble when she did the photography at one of our cousin's weddings and we felt so at ease that we knew we'd see her again. Since then, we have booked her for our family photoshoots, our wedding, our pregnancy announcement and for a newborn shoot for our son. 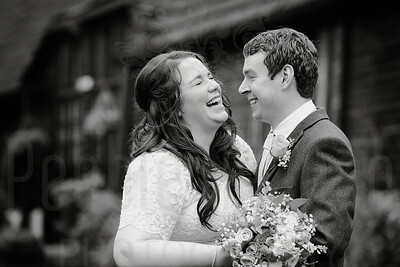 We have also passed her details onto anyone in need of a friendly, professional photographer for any occasion. We cannot recommend Pebble highly enough. Her work is always outstanding and she captures the most amazing moments that become memories to look back on. 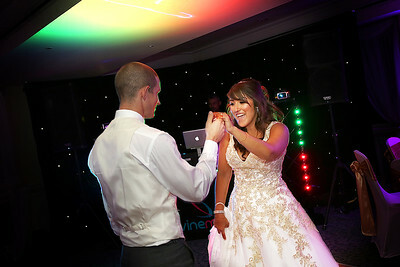 We can't wait for another occasion so that we can book Pebble again. 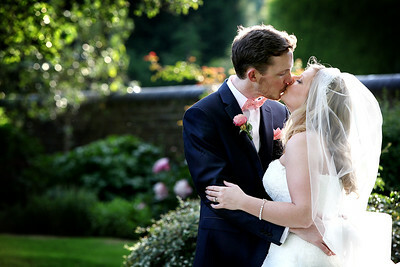 We first met Pebble back when she was our wedding Photographer back in 2012. A wonderful lady who is friendly and approachable and made all our guests feel at ease. Pebble is brilliant with kids, so fun and engaging. We have since gone on to have 2 family photoshoots and a newborn shoot. Would highly recommend to anyone. A very talented lady. I was first introduced to Pebble as the wedding photographer for my best friends wedding. After that, Pebble and I crossed paths at other friends weddings before my husband and I chose her as our own wedding photographer. Pebble spent time getting to know us and our families and is a fun person to be involved in such a big life event. 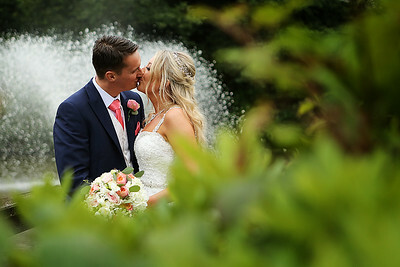 She completely got what we wanted in our wedding photography and delivered, despite us having a few last minute changes to the order of photos on the day. It's been a pleasure getting to know Pebble over the years and I'm sure our paths will cross again in the future. 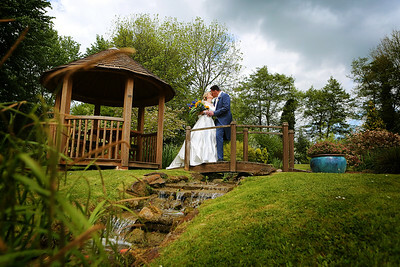 We were so pleased that we chose Pebble to photograph our day. From the first meeting she put us at ease and guided us through all the different shots we might want. On the day Pebble fitted in with our guests brilliantly - they all loved her, and my bridesmaid took her details for her own wedding later this year. 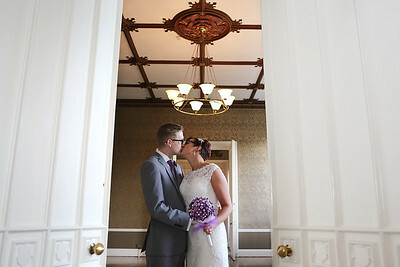 The photographs are all beautiful and captured the day brilliantly. We would highly recommend her!